The roofing industry is experiencing rapid change with the increasing prevalence of vegetative and photovoltaic roof systems and other energy-efficient roofing materials. As with any new technology, research and development continually are being conducted to determine how these new technologies will best serve the roofing industry. So after several years, NRCA once again is hosting a roofing symposium to help fill the knowledge gap that exists among the new technologies. The 2011 International Symposium: Emerging Technologies and Roof System Performance will be held in September 2011 in Washington, D.C. The symposium will provide a forum for presenters to share ideas that will advance the roofing industry and further the development of rooftop technologies. 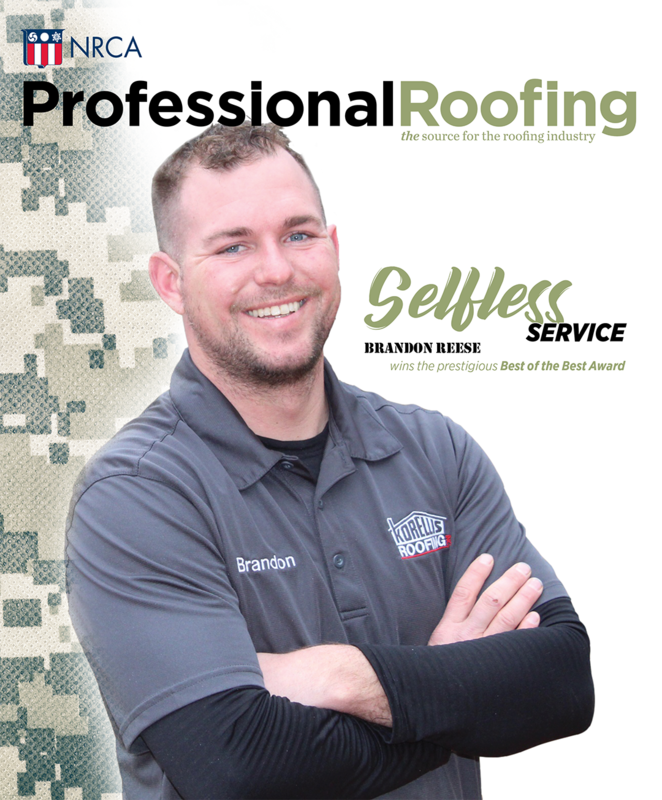 "The roofing industry is changing at a more rapid rate than ever before with more attention being paid to the role roofs can play in energy conservation, environmental protection and even energy production," says Bill Good, NRCA's executive vice president. "We know a good deal of research is being conducted, and this symposium will establish a forum for this research to be presented and discussed."